Behold, America! includes works from the colonial period to the present that together tell a cohesive and dynamic story of the history of art in the United States. 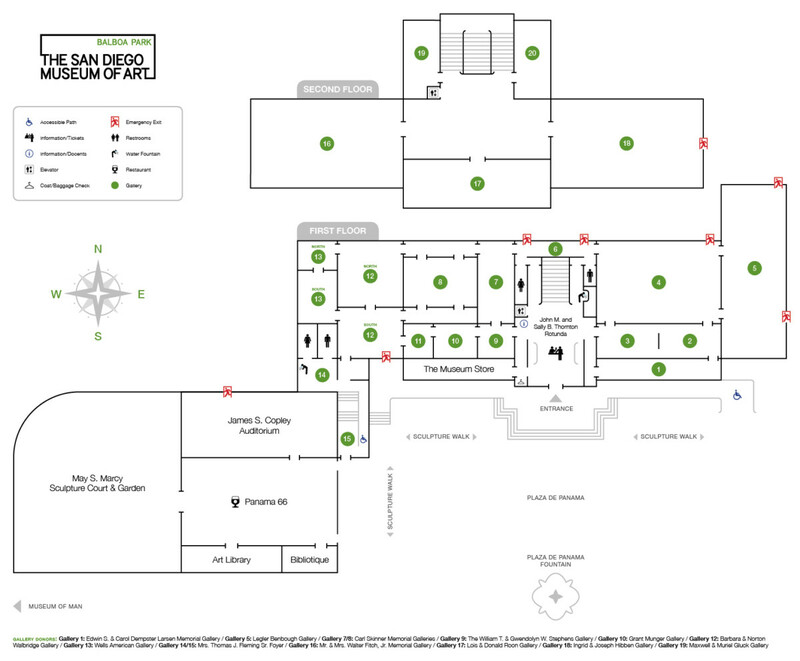 The exhibition is a part of an innovative collaboration between three renowned museums: the Museum of Contemporary Art San Diego, The San Diego Museum of Art, and the Timken Museum of Art. The exhibition will be presented as three distinct, but related shows at the three institutions. The works at the Timken Museum of Art will focus on the concept of Forms and include traditional still-lifes by Raphaelle Peale and more contemporary works by Sam Gilliam. The San Diego Museum of Art will host the Figures component of the exhibition featuring portraits by John Singleton Copley, Cindy Sherman, and John Currin. At the Museum of Contemporary Art San Diego works related to the notion of Frontiers will showcase art created by Robert Irwin, Ann Hamilton, Albert Bierstadt, Asher B. Durand, and Eastman Johnson. Visit BeholdAmerica.com to view a full exhibition description, locations, and a calendar of related events. What does being an American mean to you? View video responses and instructions on how to submit your own response. *Front Page: (Film still) Christian Marclay. Telephones, 1995. Video, Running time: 7 minutes, 30 seconds. Gift of the Suzanne Figi Latin American and Contemporary Art Fund.